So widely respected, so seldom acknowledged: DANIEL BORTZ is an enigmatic character. Besides that fact that he lives in Bavaria and is a successful DJ/Producer, remarkably little is known about him. He has long been recognized as an accomplished DJ—he travels extensively, though rarely can he be found on the popular festival circuit—but as a producer, he has been nothing short of prolific. 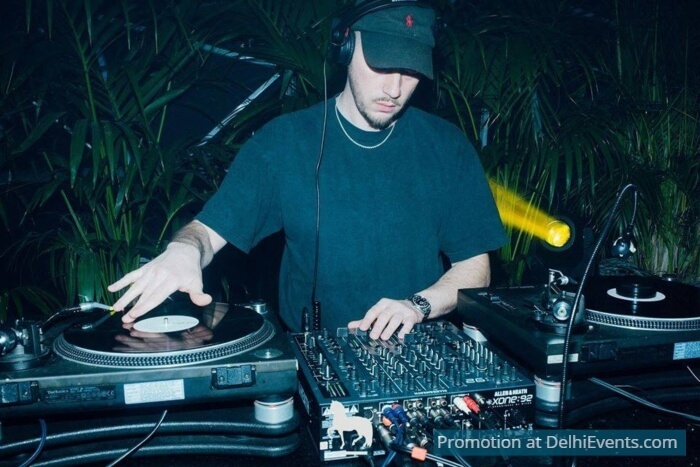 A quick Google search exposes a number of his most lauded works—including 2014’s “Steady Note” and 2015’s “Hot In The Fridge”—and a scan of his Discogs page will also reveal a considerable wealth of further material, much of which continues to be played out by many of the world’s leading selectors.